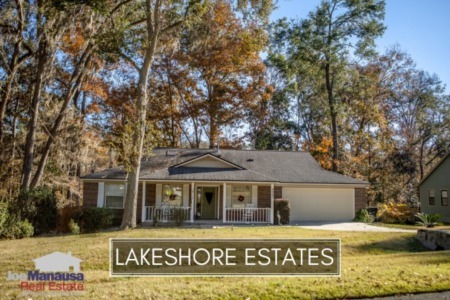 Lakeshore Estates is a NW Tallahassee neighborhood featuring three and four bedroom homes built from the late 1960s through the early 2000s. Located just north of midtown on the western edge of the east-west Tallahassee boundary, buyers get a lot of value and easy access to town. It is important to note that the narrative contained below is for sales through December for all previous years, but through the 19th of March in 2018. The graphs and the closed sales table will be continuously updated into the future (meaning bookmark this page if you always want to know the current status of homes in the Lakeshore Estates). Average home prices in Lakeshore Estates rose significantly higher in 2017 and will likely continue to do so this year. The 17 homes sold in 2017 had an average sales price of $197,500. Home sales activity is totally in the hands of existing homeowners. 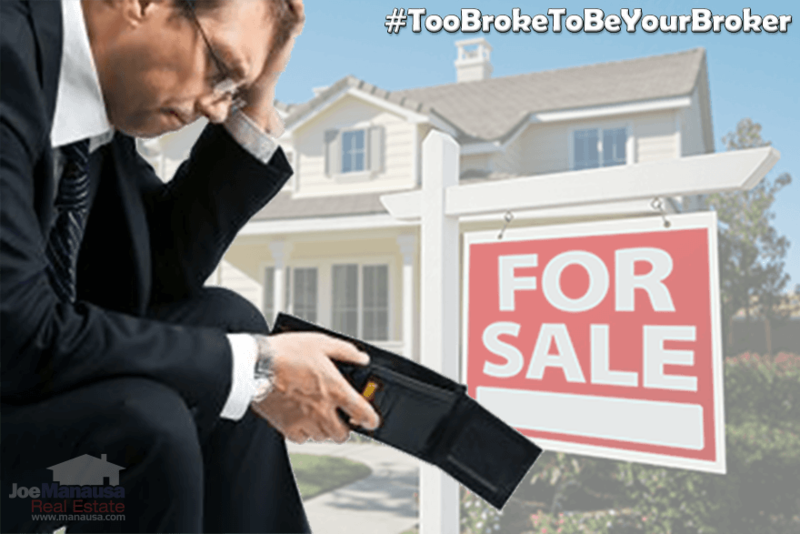 If a home is listed and marketed properly, the home will sell in days, if not hours! We have buyers anxiously awaiting the next good listing in Lakeshore Estates. Currently, there are four homes for sale in Lakeshore Estates, and one is under contract (though you will occasionally notice active listings where the agent mistakenly tags nearby homes as Lakeshore Estates ... we omit them from our narrative and properly locate them when closed). Average home values soared higher in 2017, something we forecast in previous reports. 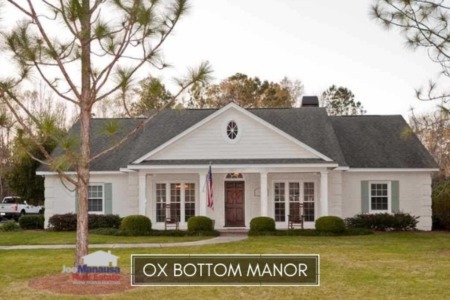 These popular home sizes will continue to do well due to the housing market recovery in Tallahassee. The average value of a home sold in Lakeshore Estates in 2017 was $111 per square foot and the one sold this year went at a whopping $144 per square foot. The average home size sold in Lakeshore Estates typically falls in a range of 1,500 to 1,800 square feet, and 2017 saw homes selling towards the top end of this range. With 17 homes sold and closed in 2017, the average home size was 1,771 square feet. 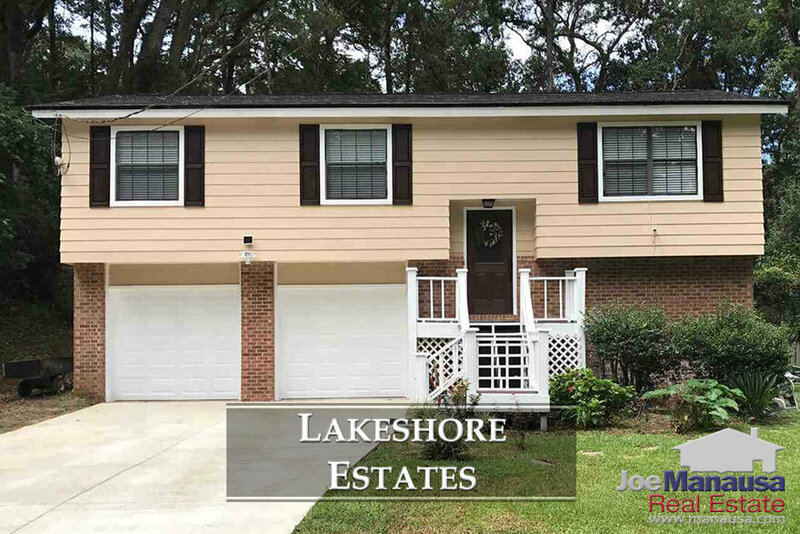 This concludes our March 2018 update on home sales in Lakeshore Estates, please give us a call at (850) 366-8917 or drop us a note if you have questions about this great place to live in NW Tallahassee. If you think we cover more in-depth information about Tallahassee and its most popular neighborhoods than any other real estate website, please be sure to recommend us to your friends!